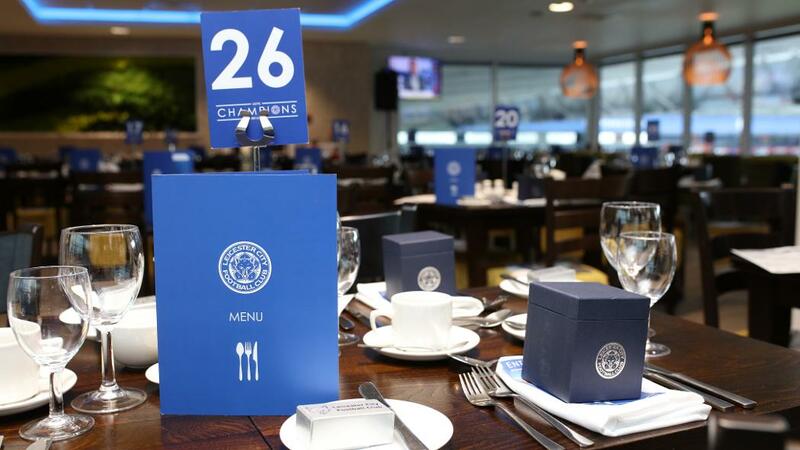 Leicester City supporters are advised that matchday hospitality packages remain for the upcoming clashes against Crystal Palace and Brighton in February. 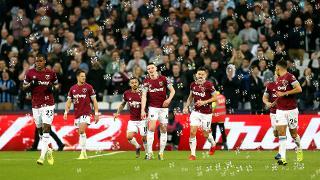 The visits of Roy Hodgson and Chris Hughton’s sides this February are the perfect chance to experience matchdays from a whole new vantage point. Limited availability in the only pitch-facing restaurant on Filbert Way, The Gallery, as well as space in the sought-after Banks Lounge on King Power Stadium’s third floor, remains for both games. First up, the Eagles head to town for a 5:30pm GMT kick-off on Saturday 23 February, with all the style afforded by matchday hospitality on offer to the Blue Army. A first-class dining experience in The Gallery is available to City supporters, which also comes with an inclusive drinks package. Next for the Foxes at home, Chris Hughton's side pay a visit for a midweek meeting under the lights on Tuesday 26 February (7:45pm GMT kick-off). Stunning views over the River Soar await before the action for Banks Lounge guests, complete with a gourmet two-course seasonal buffet and cash bar. For both fixtures, a Foxes legend will be present in supporters’ chosen hospitality areas, with padded West Stand seating reserved for package holders to enjoy the match. To secure attendance from £120 +VAT per person, click HERE to book online or call the Hospitality team on 0344 815 5000 (Option 2). All fixtures are subject to change. Hospitality packages purchased are non-refundable.